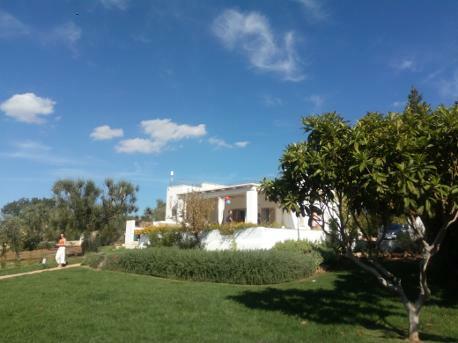 Apulian villas and homes are some of the most sought after real estate in the world. The area is known around the world for its breathtaking landscapes, its rich artistic heritage, its incredible cusine and friendly people !! We have a fabulous selection of luxury villas, agricoltural estates (masserias) trulli houses,townhouses and apartments for sale in Ostuni, Cisternino, Martina Franca, Ceglie Messapica, Gallipoli, Lecce as well as other exclusive areas of Puglia. We pride ourselves on our personal and professional service. Use our search facility above to find the ideal luxury property for you and your family. 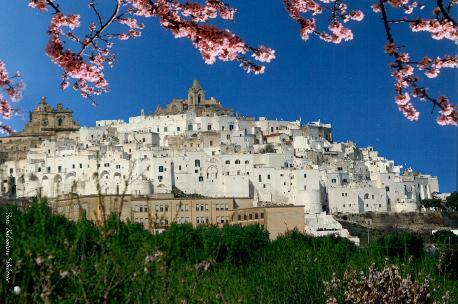 Apulian homes blend seamlessly with history and nature. In fact three localities have been designated UNESCO World Heritage Sites. Many properties are also surrounded by natural preservation areas. We also offer a selection of amazing summer villas for short let (one to four weeks) as well as a number of services designed to make your stay memorable. We organize chefs at home, cooking courses, bike tours, yoga classes as well as a wide selection of spa treatements and phisiotherapy.